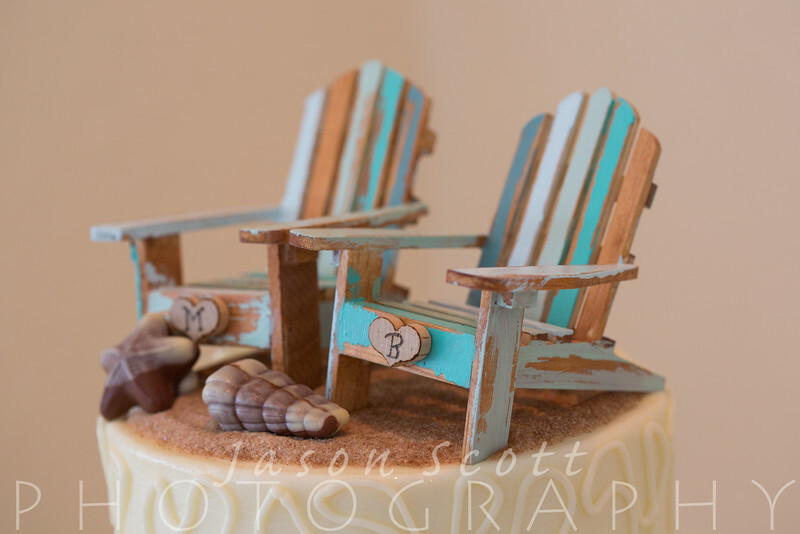 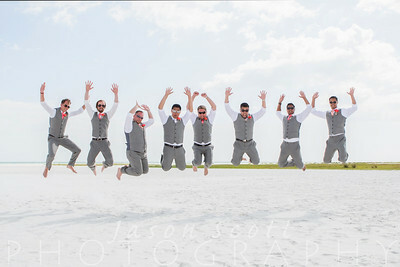 Here are a few of our favorite Sarasota wedding photos. 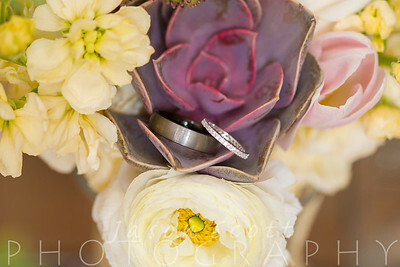 Click the "slideshow" button to see a beautiful full screen slideshow. 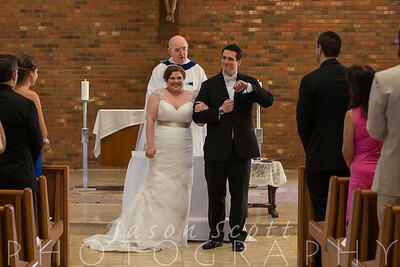 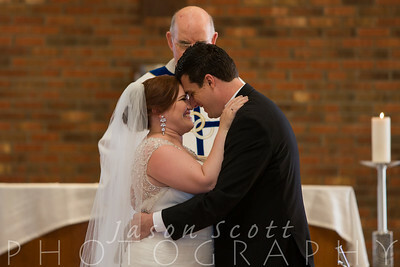 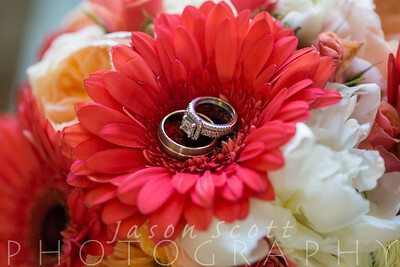 To see more examples of our work you can click on "Your Photos - Weddings." 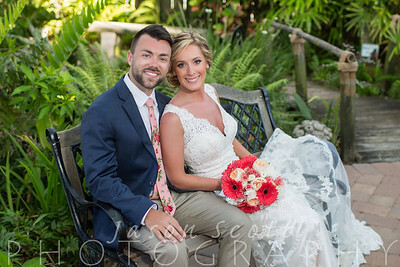 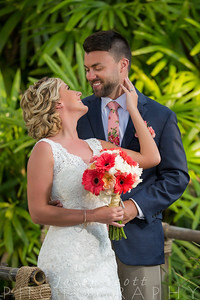 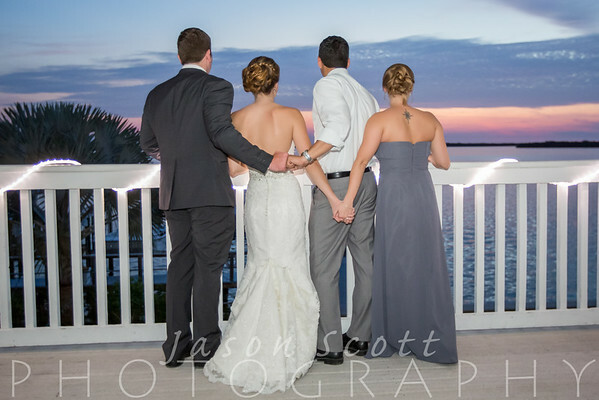 View our Sarasota Wedding Photography Information to decide if we're the right photography team for your big day! 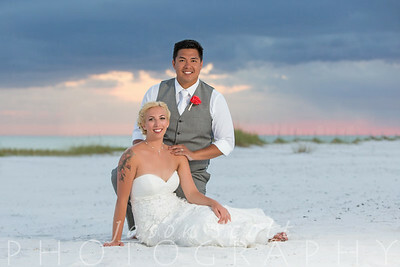 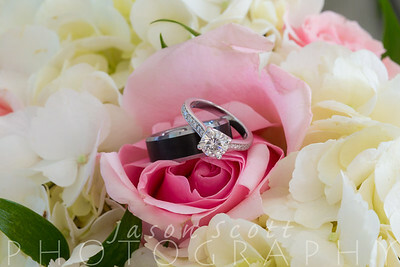 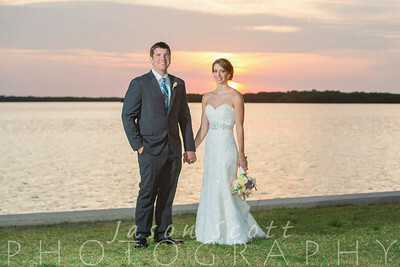 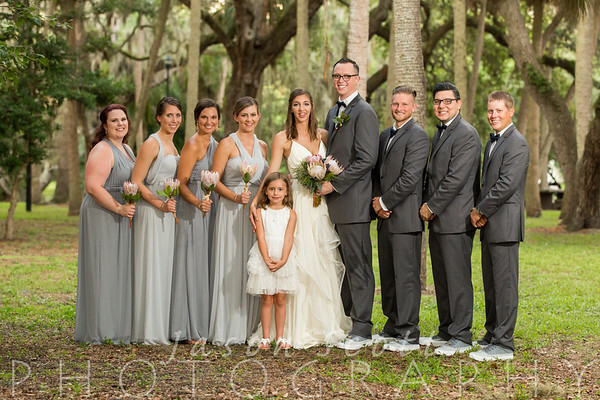 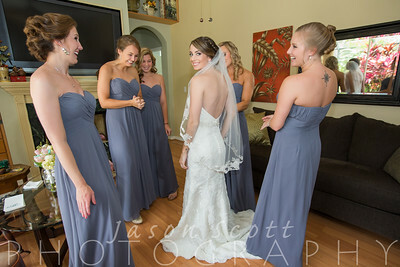 If you like what you see, reserve your Sarasota Wedding Photography Collection today! 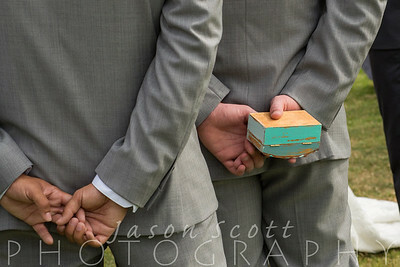 PS - you can also view and "pin" our samples on Pinterest!